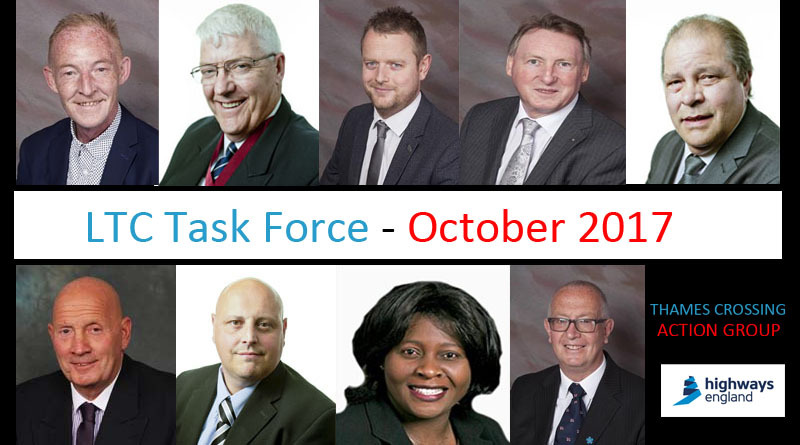 Monday 16th saw the October Lower Thames Crossing Task Force Meeting held at Thurrock Council’s offices. 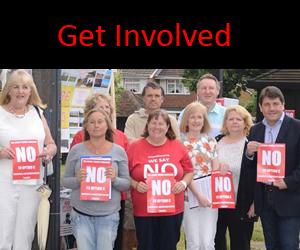 Please find meeting minutes and relevant task force info > available via Thurrock Council < . Click here for Agenda and details of Task Force Members and attendees of the meeting. 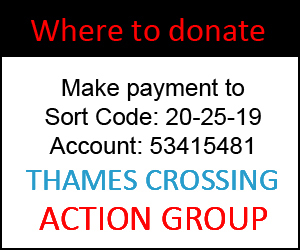 Matt Jackson attended on behalf of Thames Crossing Action Group. Cllr Gerard Rice was voted in as Vice Chair, replacing Cllr Barbara Rice. The Task Force have one vacant position for an opted in public member role – if you think you have a keen eye for detail and wish to represent your area please get in touch. We are waiting on further info from Democratic Services regarding this slot and how members of the public can apply for the role. Representatives from Highways England were in attendance and Anne Richards, Land and Property Manager for Lower Thames Crossing delivered the following Survey Update presentation. Thurrock Council’s Assistant Director – Transportation & Highways, Ann Osola introduced Dr Kim Yates who gave the following Environmental and Air Quality Issues presentation. The next LTC Task Force Meeting will be held at 6pm on Monday 20 November. Members of the public can attend and sit in the public area. Regarding any questions you may want addressed there is a process whereby you can formally submit a question three days prior to meeting or alternatively ask one of the three public representatives to ask on your behalf.